Dr. Bialy is a non-invasive cardiologist at Hunterdon Medical Center. He completed his medical residency at Muhlenberg Hospital in Plainfield, New Jersey and Cardiology Fellowship at Deborah Heart and Lung Center in Browns Mills, New Jersey. 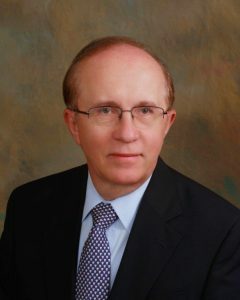 Dr. Bialy is Board Certified in Internal Medicine and Cardiovascular Disease. He is a Fellow of the American College of Cardiology and the American College of Physicians. 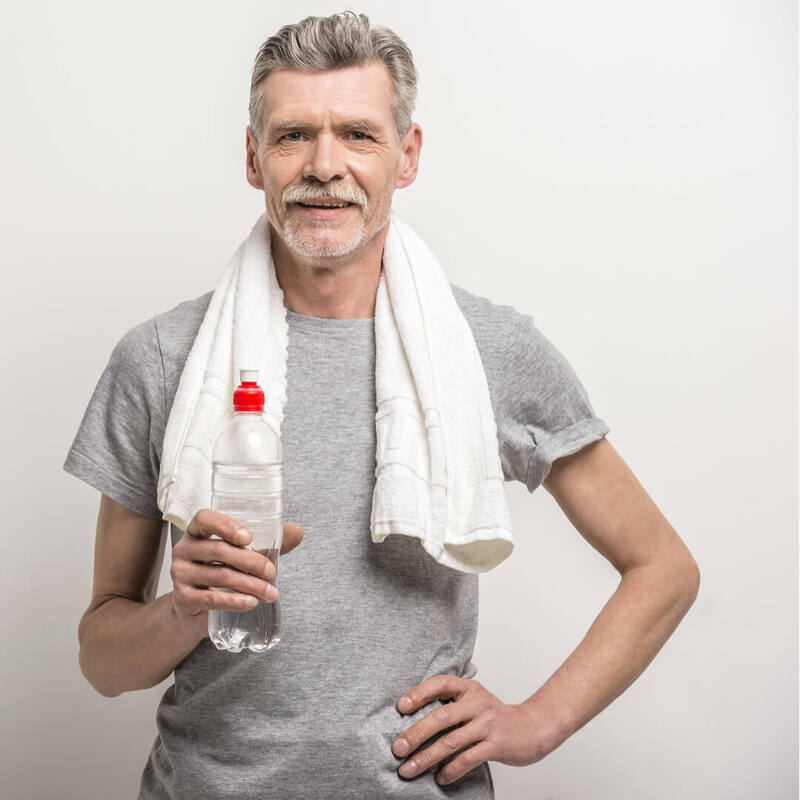 Dr. Bialy is also a member of the American Medical Association, American College of Cardiology, American College of Physicians, the Heart Failure Society of America, and the American Heart Association. Dr. Bialy is the founder of the Hunterdon Heart Care Program that care for patients with Heart Failure and he is the founder and director of the Vascular Ultrasound Laboratory in Clinton and Bridgewater. 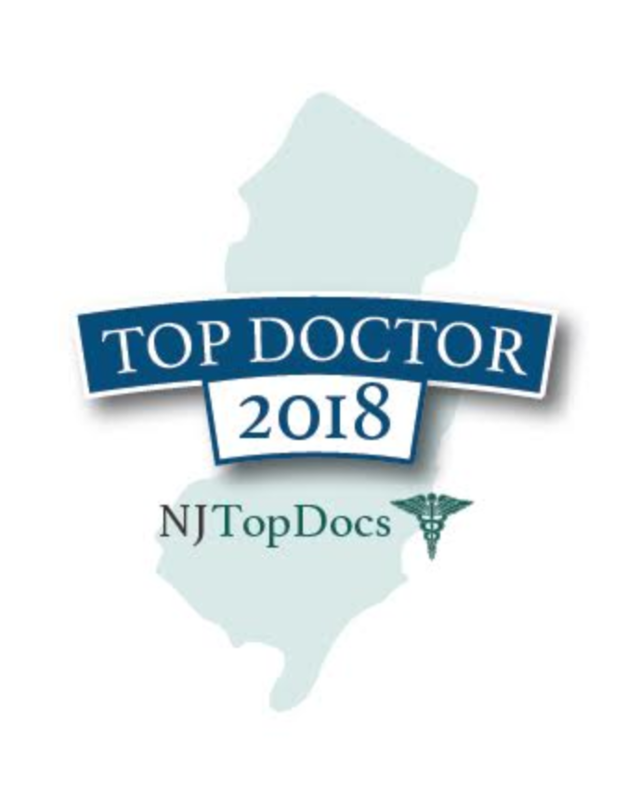 He was selected as one of the New Jersey Top Docs of 2018. 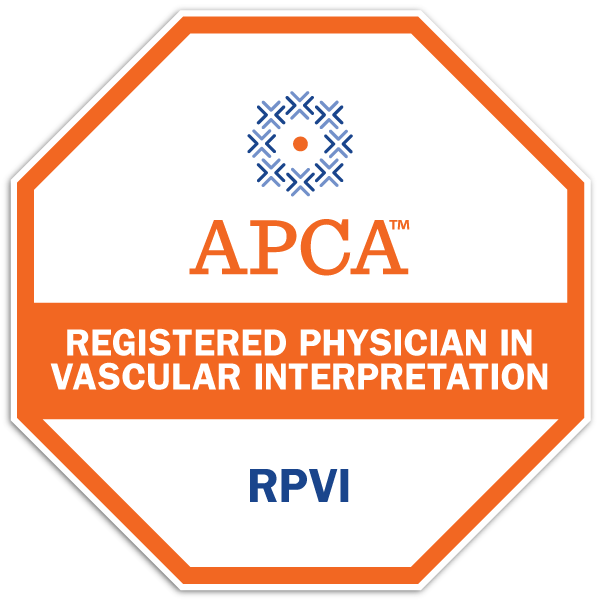 Dr. Bialy was recently certified as a RPVI, Registered Physician of Vascular Ultrasound. He has been in practice in Hunterdon County since 1988. He speaks fluent Polish. Dr. Bialy is married and has two children. He enjoys photography and traveling. He has very strong arts and cultural interests. His personal history includes performing as a concert violinist, playing with the Hunterdon Symphony Orchestra for 20 years and working as a journalist. © 2019 Hunterdon Cardiovascular Associates. All Rights Reserved. Design and Development by Advice Media.